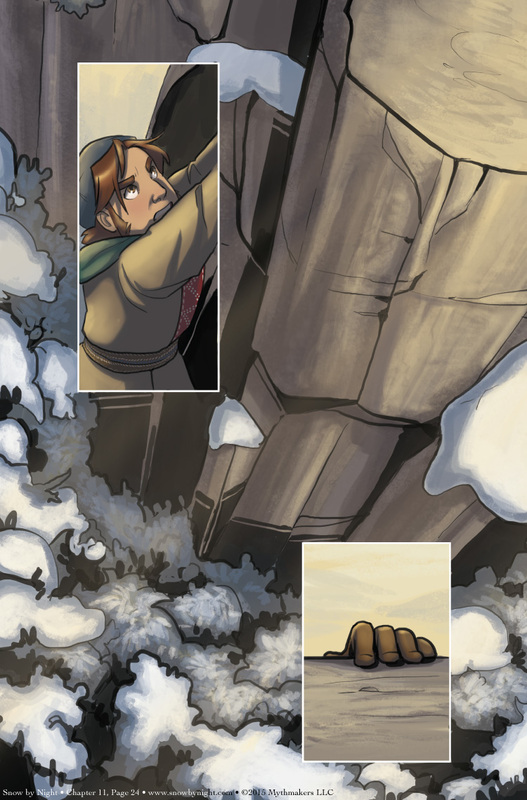 Blaise scales the cliff on Chapter 11 Page 24 to find Defiant Elk’s treasure. What will he find at the top of his climb? 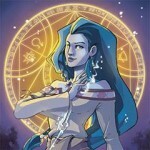 To see what challenge awaits Blaise in the cave, please vote for Snow by Night on Top Web Comics. I’ll show myself out. Lovely art, regardless.